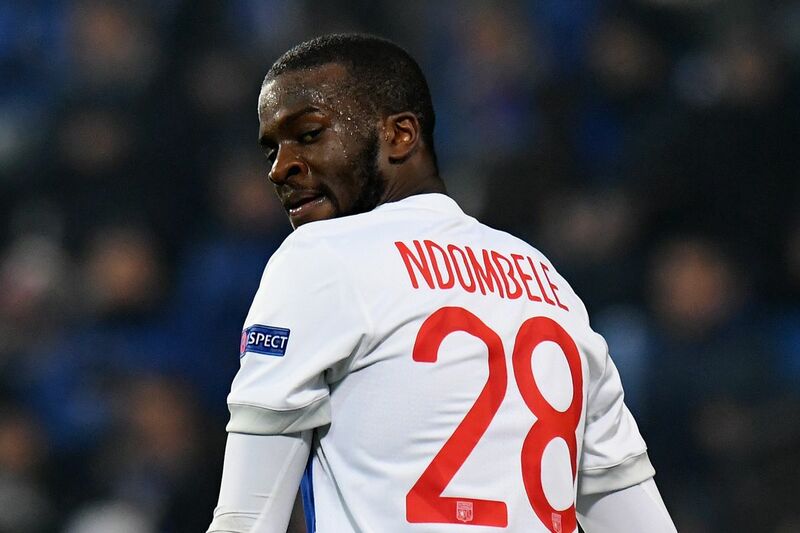 Manchester United giving Jose Mourinho the boot seems to have freed Paul Pogba from his defensive shackles, but a world-class holding midfielder does need to be found and Lyon’s Tanguy Ndombele is the man. Le10 Sport claim United representatives have already contacted the Lyon midfield general and if the reports are to be believed, it could be great news for United fans. The 22-year-old has impressed in Ligue 1 and against the other side of Manchester this season. 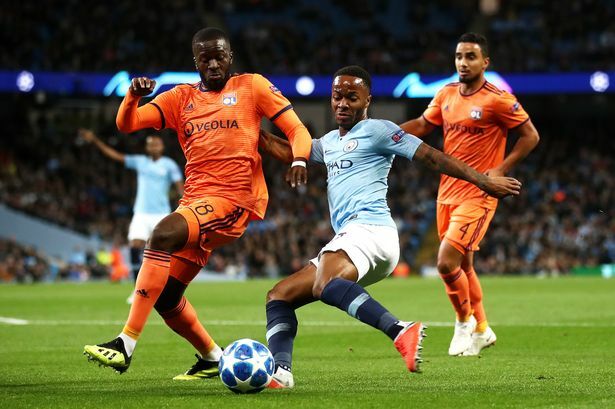 Ndombele was the architect in Lyon’s shock 2-1 victory against City in the Champions League group stage, continually making passes that broke the opposition’s intense press and then making key interceptions to prevent Pep’s side from attacking at pace. Does that remind you of anyone? Fernandinho’s importance has been proven by City’s poor form when he was injured. 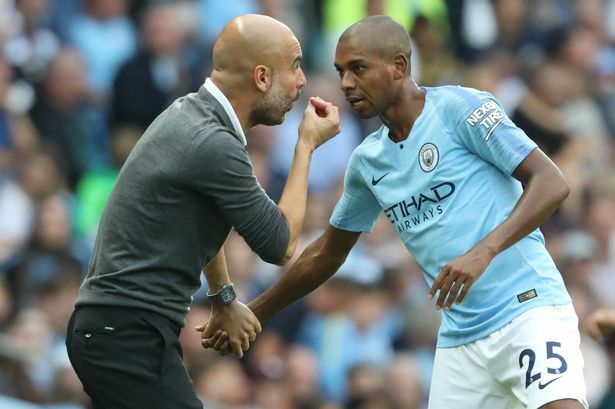 He allows midfielders around him like Kevin De Bruyne and Bernado Silva to play more advanced roles when in possession because the danger of conceding chances is vastly reduced with Fernandinho in the firefighter role just behind. United’s supposed target fits this bill perfectly and at such a young age he could be the breath of fresh air United need in the centre of the park where Nemanja Matic and Marouane Fellaini have lacked Fernandinho’s energy. All things seem great at United for now, but the club and their fans shouldn’t let their recent form blind them from seeing just how weak their squad is when you look behind the forward talent they possess. A team can never truly attack with full force if they have to worry about the stability of their defence, so the back line and the holding midfield role must be strengthened.